Just when the holiday cookies are starting to disappear, the temptation of Valentine’s Day chocolate starts appearing on store shelves. 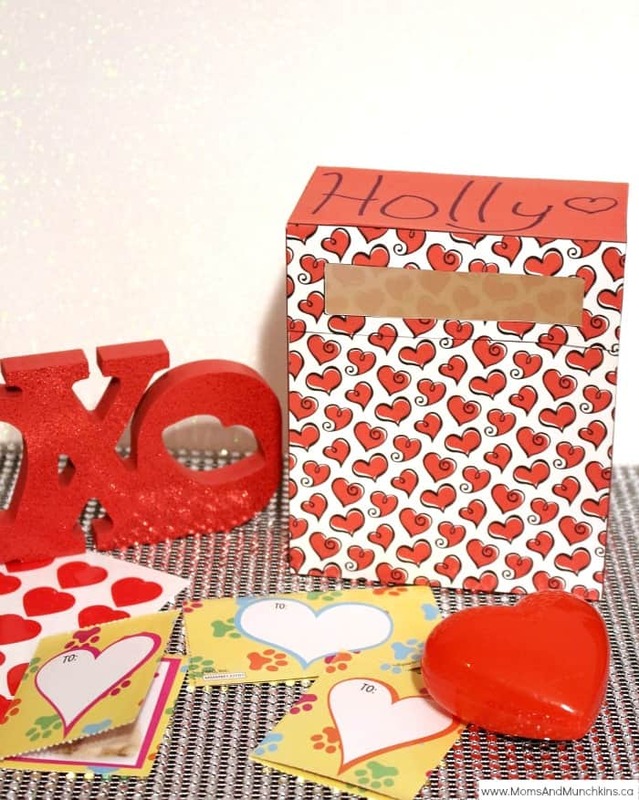 With Valentine’s Day approaching, we’re offering a FREE printable Valentine’s Day mailbox to hold all those adorable Valentine cards. These would be great to use as a classroom craft or just at home for your own special Valentine’s from family and friends. We also have instructions with the free printable but these are really easy to put together. Simply print the free printable, cut out the template and glue it together. There is also blank space at the top where you can write the child’s name on it. I suggest printing on heavier card stock paper as the mailboxes will be more sturdy. This printable is available for FREE for our monthly newsletter subscribers! Signing up is free & easy. We have close to 8500 subscribers that enjoy the special freebies each month! Simply enter your email address, confirm your subscription, and you’ll be directed to a Thank You page with a link to the freebies page along with the secret password. This link and password will also be repeated in each of the monthly newsletters. Already registered but can’t remember the password – send me an email & I’ll help you out! We’d like to send a big THANK YOU to our printables designer – Wendy of Wendy’s Printable Party. Wendy is always a pleasure to work with & she’d be happy to help you with designing special printables for your next party. 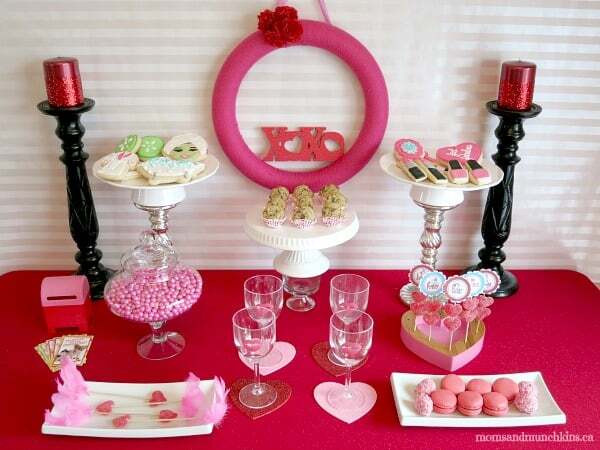 For more Valentine’s Day ideas, visit our Valentine’s Day page! We have free printable games, party ideas, treats and more! Don’t miss the FREE printable Valentine’s Day cards that you can print out for your child to give to friends.